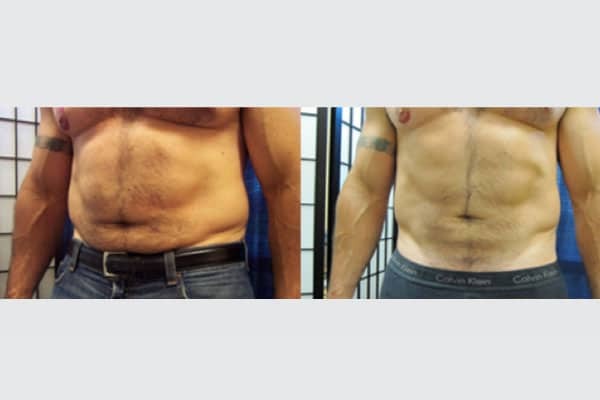 Localized Fat Deposits are no longer just a beauty problem. The FDA in 2013 categorized them as a disease. 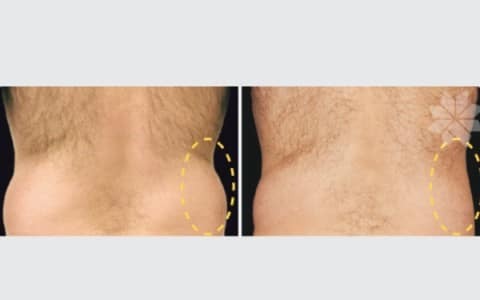 It is also well known now that local fat deposits in stomach and belly area (central obesity) is more dangerous than in buttocks and extremities (peripheral obesity). 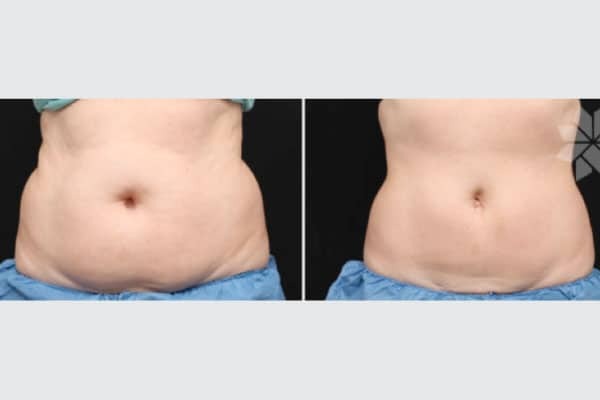 For those patients who struggle with localized fat deposits, we brought Coolsculpting, which is FDA approved to treat local obesity and to contour the body by selectively killing the fat cells without causing any harm to the rest of the cells. What weight is considered as obese? People are considered obese when their body mass index (BMI), (a measurement obtained by dividing a person’s weight by the square of the person’s height), exceeds 30 kg/m2. Could obesity contribute to a serious disease? Obesity increases the likelihood of various diseases, particularly heart disease, type 2 diabetes, obstructive sleep apnea, certain types of cancer, and osteoarthritis, gallstones, high blood pressure, high cholesterol and triglycerides, coronary artery disease (CAD), and stroke, among other conditions. Obesity is most commonly caused by a combination of excessive food energy intake, lack of physical activity, and genetic susceptibility, although a few cases are caused primarily by genes, endocrine disorders, medications or psychiatric illness. Evidence to support the view that some obese people eat little yet gain weight due to a slow metabolism is limited. How obesity affects the health? How obesity affects the health depends on many things, including age, gender, where the carryings of body fat, and the physical activity. For an example: fat accumulation around stomach (apple –shaped) is more dangerous to have heart disease than fat accumulation around hips (pear-shaped). 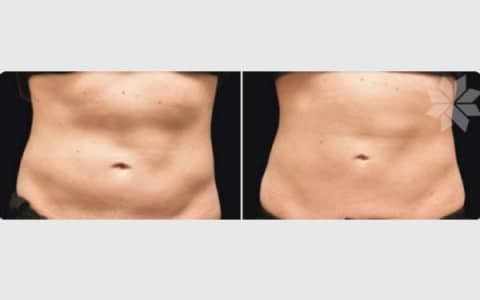 CoolSculpting® is a non-invasive procedure designed to gently and effectively reduce stubborn fat in targeted areas of the body. CoolSculpting uses a precisely controlled cooling technology to target, cool and eliminate fat cells through a gradual and natural process without causing damage to the surrounding tissue and skin. Results are noticeable and natural-looking fat reduction in the treated areas. We are very pleased to bring to our patients this new and revolutionary way to contour the body and treat local fat deposits, developed by Harvard scientists, FDA-cleared. Because obesity is a leading preventable cause of death worldwide, with increasing rates in adults and children, Authorities view it as one of the most serious public health problems of the 21st century. 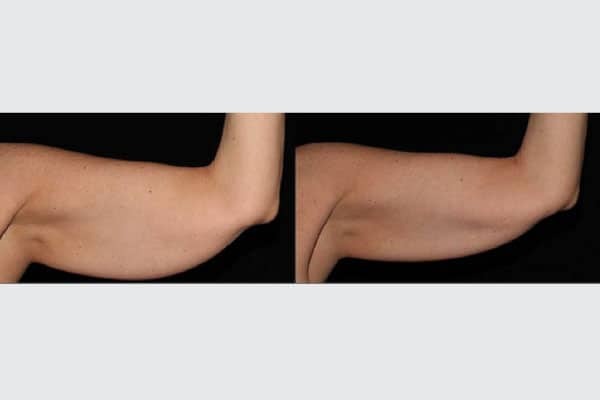 Mesotherapy is a medical specialty that involves injecting microscopic quantities of natural extracts, homeopathic agents, pharmaceuticals and vitamins into the skin. 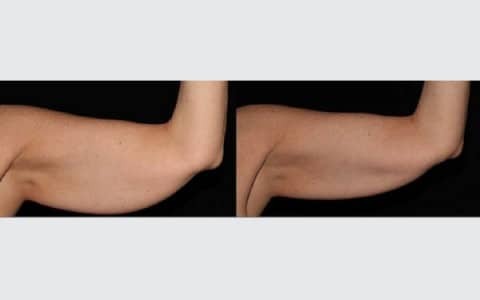 It can be used to eliminate cellulite, promote weight loss, treat aging skin and redundant (sagging) skin, and rejuvenate the hands and neck. Is the unique combination of art and science developed by Dr. Michel Pistor of Paris, France in 1952 and now became one of the most important established ways in Europe to improve the skin texture, fullness, glow, and radiance by targeting the dermis the source of collagen and the source of youth.